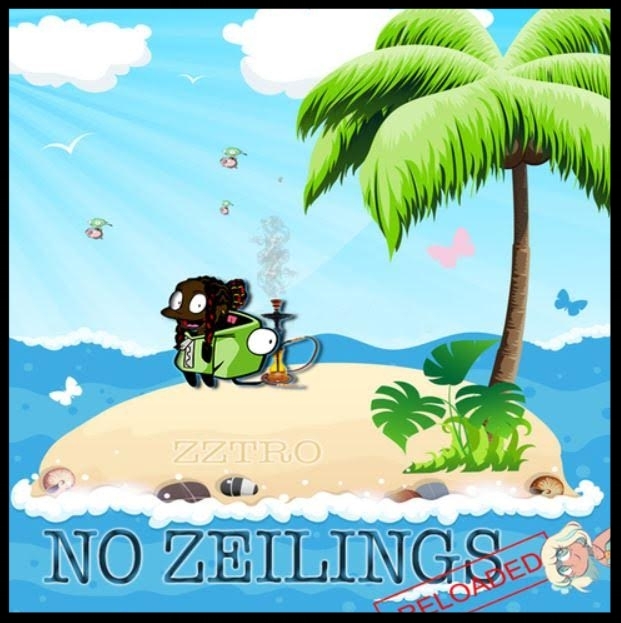 Stop what you’re doing and listen to “No Zeilings Reloaded” by a creative artist known as Zztro. Zztro is coming out of Detroit, Michigan changing the rap scene back to over the top punchlines and metaphors. He dropped a much needed street album actually entertaining his audience as he wows them with his clever punchlines. "No Zeilings Reloaded" is also available on Itunes, Spotify, Tidal and many more music platforms. Bringing the excitement of rap back is getting Zztro a lot of attention, his impressive remixes will have you on the edge about what he's going to say next. You don't want to miss out on "No Zeilings Reloaded", it's one of those mixtapes you let play through with no skips. To Listen to "No Zeilings Reloaded" or for free download click the link above.